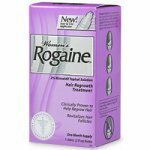 Rogaine for Women Triple Pack. 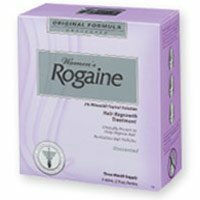 Rogaine Products containing Minoxidil. 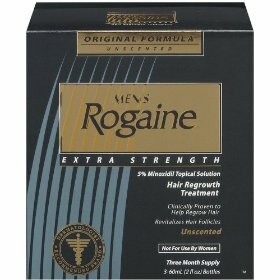 They have been medically proven to regrow hair. 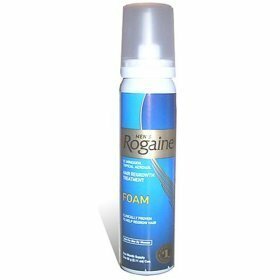 Without doubt, the most active hair care product available over the counter. These products have been tested and utilized by experts in the field, every day, to help with and alleviate the symptoms of hair loss.